2006 Ford Mustang GT Premium Coupe SOLD!!! 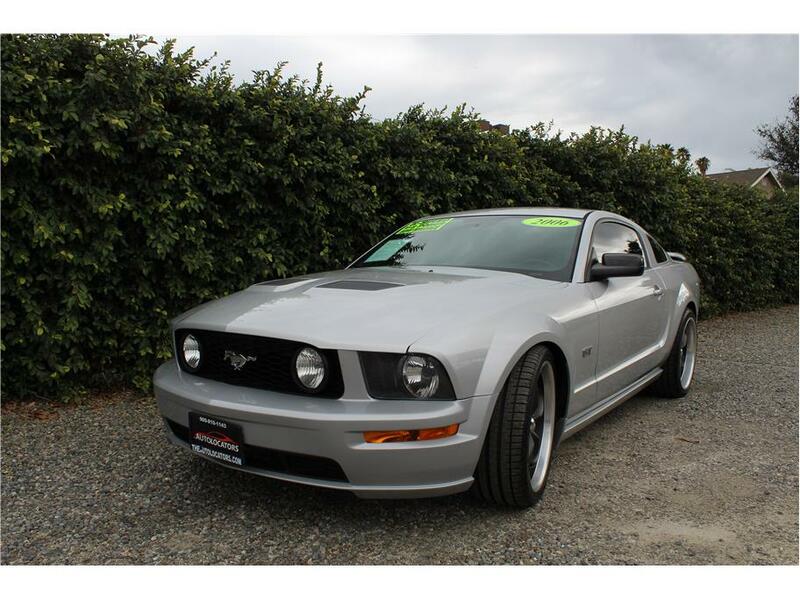 Our 2006 Ford Mustang GT Premium coupe has a healthy 4.6L V8 engine with a 5 speed manual transmission with 95k miles. 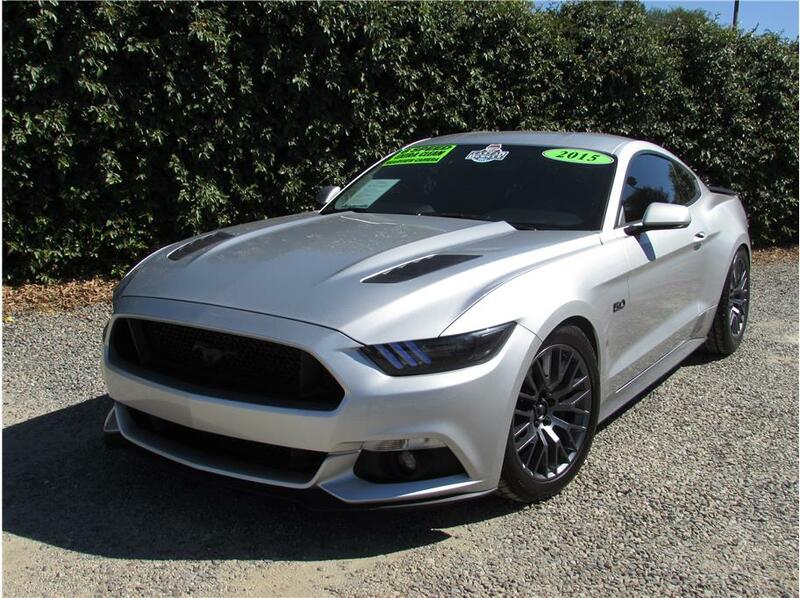 A Mustang GT like this deserves awesome extra upgrades like slotted rotors on all four corners, Hurst short throw shifter, 255/35/20 Falken tires on 20 inch Bos ..
2016 Honda Civic EX-L Sedan SOLD!!! 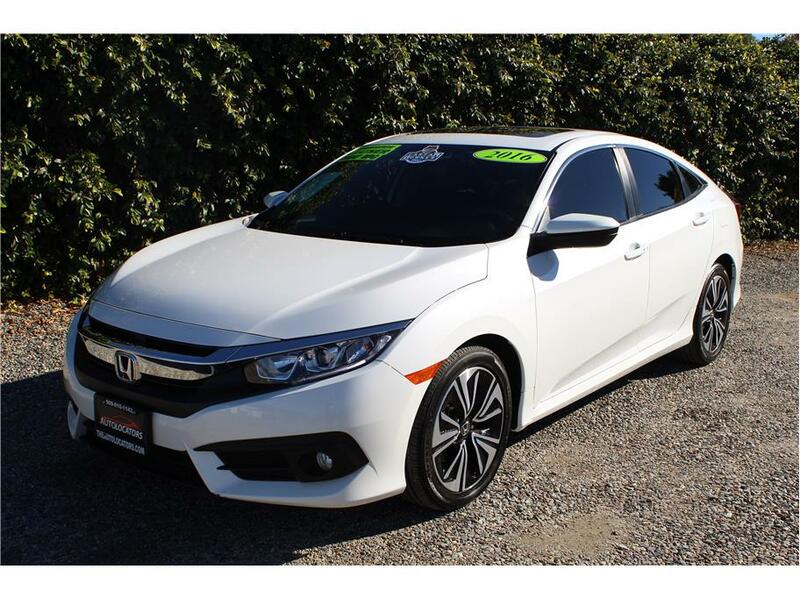 This 2016 Honda Civic EX-L sedan has a fast 1.5L 4cyl Turbo engine with an automatic transmission and only 24k miles. 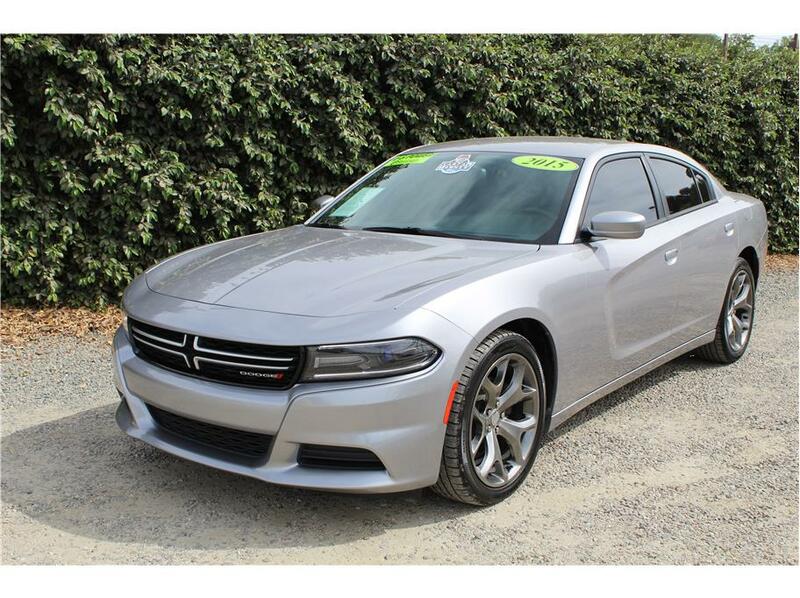 Our spacious Civic is a great all-around car, comfortable, reliable, and sporty with factory features like a sunroof, 8 speaker audio system with a 7inch touch ..
Our 2015 Dodge Charger for sale has a 3.6L V6 engine and an automatic transmission with 59k miles! This very spacious and sleek Charger SE comes with awesome features such as; tinted windows, 20 inch alloy wheels, power windows, power door locks with keyless entry, keyless sta ..
2015 Jeep Wrangler Sport SOLD!! 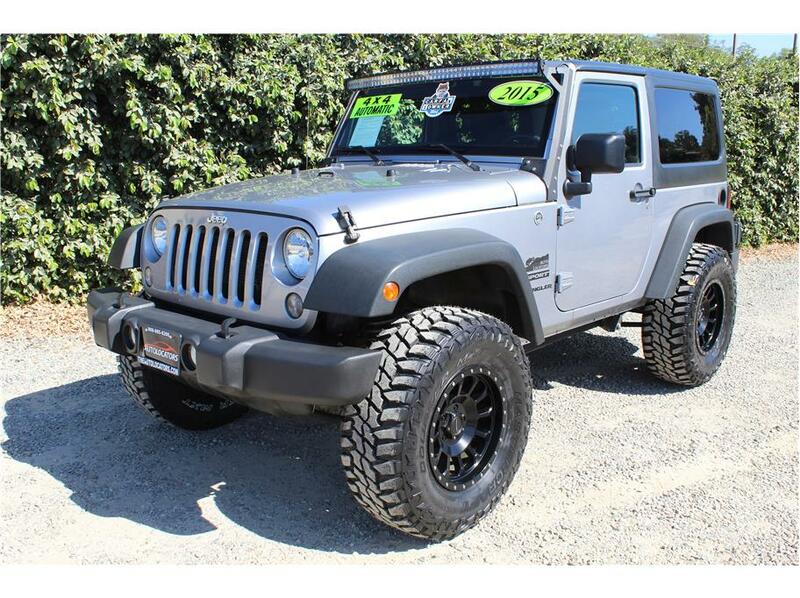 This One owner 2015 Jeep Wrangler Sport has the V6 3.6L engine, an Automatic transmission and only 41k! Our Jeep has awesome features such as a 3 inch lift, an aftermarket touch screen Pioneer In dash head unit, Bluetooth, curved 52 inch LED bar, brand new 35 inch MXT tires with ..
2016 Ford Mustang Roush 670HP SOLD!!! 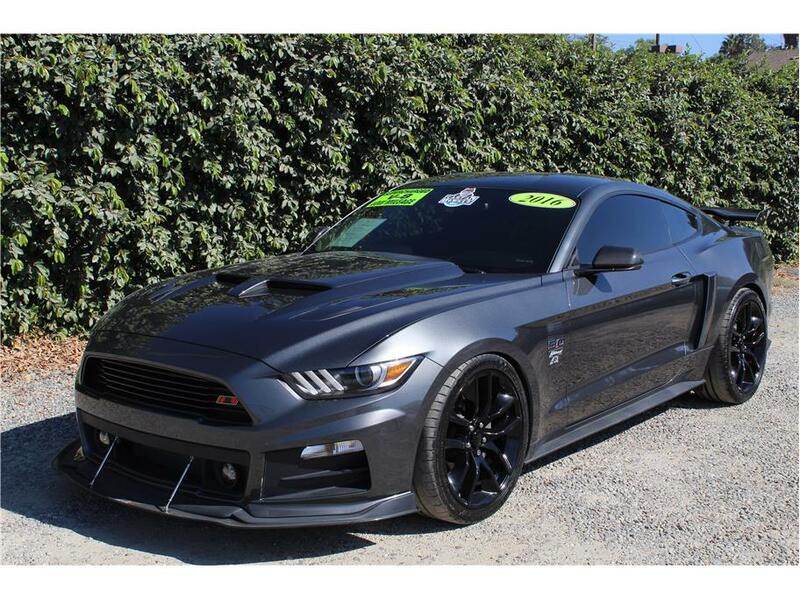 This sweet 2016 Ford Mustang GT Premium Coupe has all the mods you could ask for. 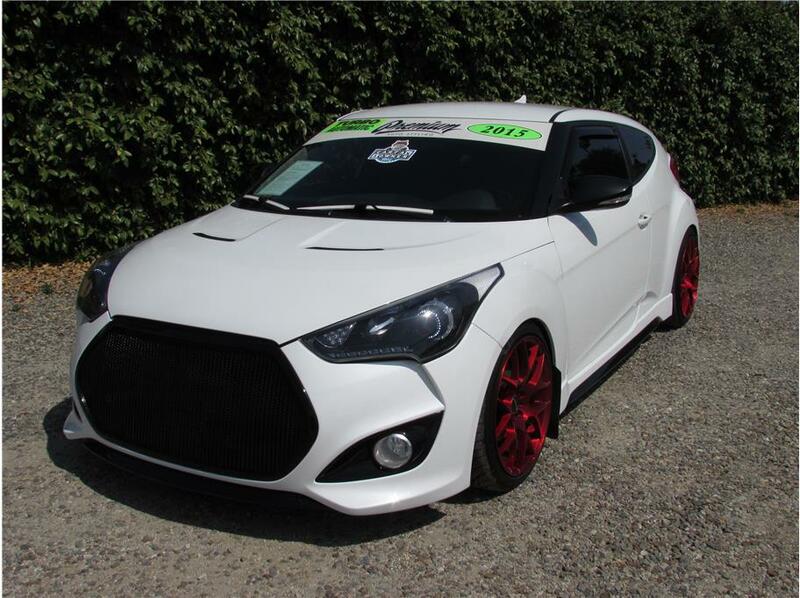 Lets start with the factory v8 5.0L motor and add a Roush supercharger, a carbon fiber drive shaft by Driveshaft shop, a Hillbank USA APR Carbon Fiber rear trunk with wing, rear carbon fiber diffuser, APR F ..
2015 Hyundai Veloster Turbo Coupe 3D SOLD!!! This sick, One-Owner 2015 Hyundai Veloster has the 4 cylinder, 1.6 liter Turbo engine and an automatic transmission with only 38,931 miles! Our Veloster has all kinds of awesome features like dual heated black leather seats with gray accents, a push-to-start engin ..
2015 Ford Mustang GT Premium Coupe SOLD!!! Silver. 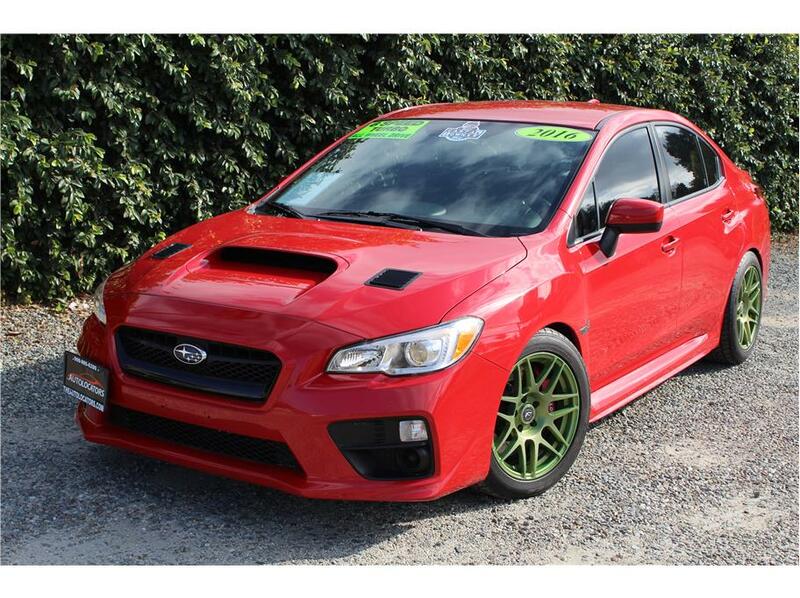 Under the hood is a V8 5.0 that cranks out over 435HP with the AIRaid intake and catback Roush exhaust and the quick-shifting 6 Speed manual transmission. This retro inspired Must ..
2007 Ford Mustang Deluxe Convertible 2D SOLD!!! 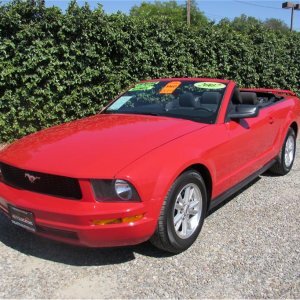 This 2007 Ford Mustang Deluxe Convertible has the powerful V6 4.0L motor and an automatic transmission. There are only 81K original miles on it, and this red baby comes loaded from the with power tinted windows, power door locks, keyless entry, an AM/FM CD stereo, ..
2010 MINI Hardtop Cooper SOLD!!! 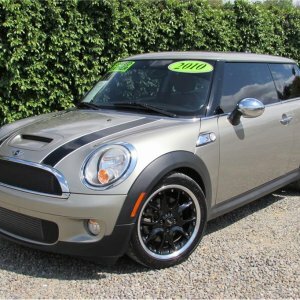 This 2 Owner Mini Cooper S Coupe Hatchback only has 37k miles and has the 4 cylinder 1.6L motor and a 6 speed manual transmission. This fun little Mini has had two previous owners, and the last owner loved this car like it was his only child, he washed it every weekend ..